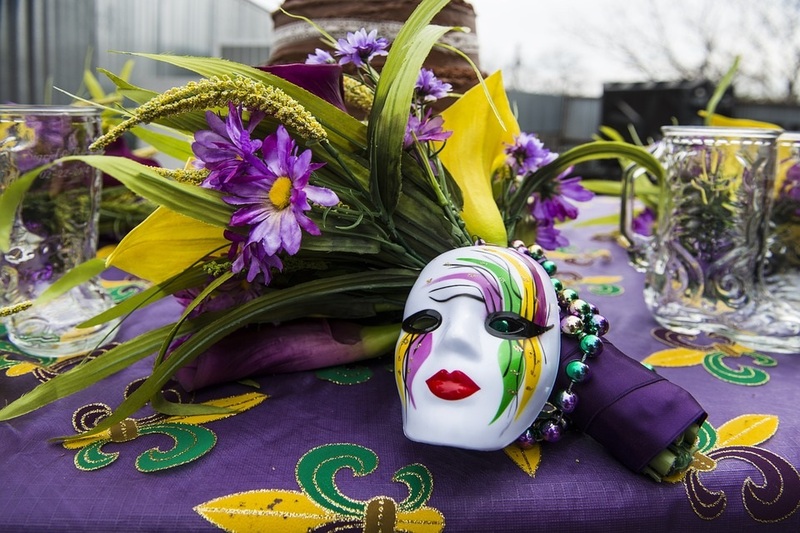 Time to grab your green, your gold and purple beads, necklaces, hats and masks and get ready to party at the Possum Kingdom Chamber of Commerce Mardi Gras Parade and Festival. The fun takes place on March 2nd starting at 3 PM with the annual parade followed by an all-you-can-eat Shrimp Fest Dinner and live music from the Cajun band Jean-Pierre and the Zydeco Angels. The parade route starts at the Main Public Boat Ramp (#3) and will end at the Lions Club. All participants need to be lined up by 2:15 PM. Prizes will be given to the top three floats both in individual and business categories, and the winners will be announced at the shrimp dinner. The chamber will have beads, candy and other ‘G’ rated items available for sale for you to throw from your float during the parade. These items are available now, so be sure to stop by and grab yours. This is one of the most highly anticipated events of the year where the locals enjoy coming out to showcase their businesses and loyalty to Possum Kingdom Lake! It is a great way to meet some of the full-time residents of the lake and kick off the beginning of the busyness. It signifies that spring and all its related activities is finally here and the quietness of the lake during the winter hibernation is over! So, if you haven't already made plans to attend this year's annual Mardi Gras Parade and Shrimp Fest, be sure to add it to your calendar. Tickets to attend can be purchased at the Chamber of Commerce office.